Address: #02, 19, 1 Vista Exchange Green, Singapore 138617. I was at Star Vista to attend a church event organized by New Creation Church for Singles. I went down earlier to explore the restaurants there for my lunch. 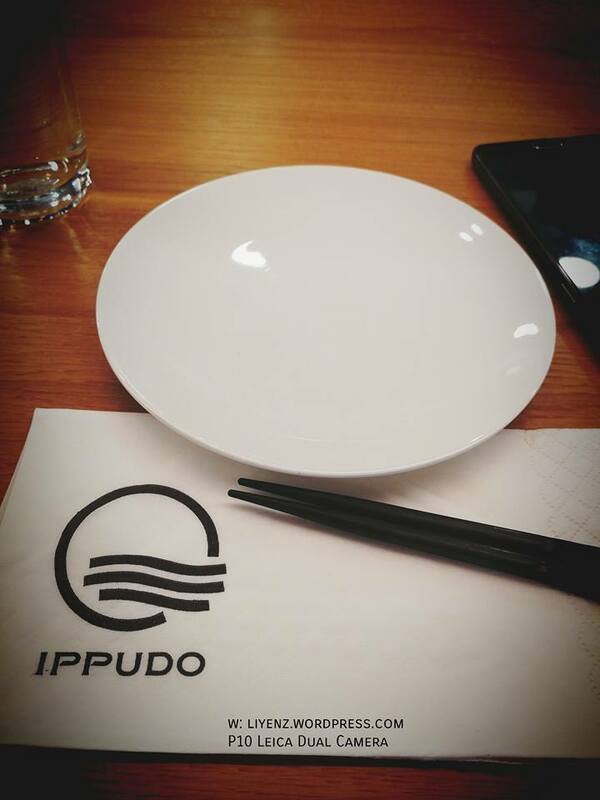 It is my first visit to Ippudo. It is one of the best ramen shops in Japan as some bloggers wrote. 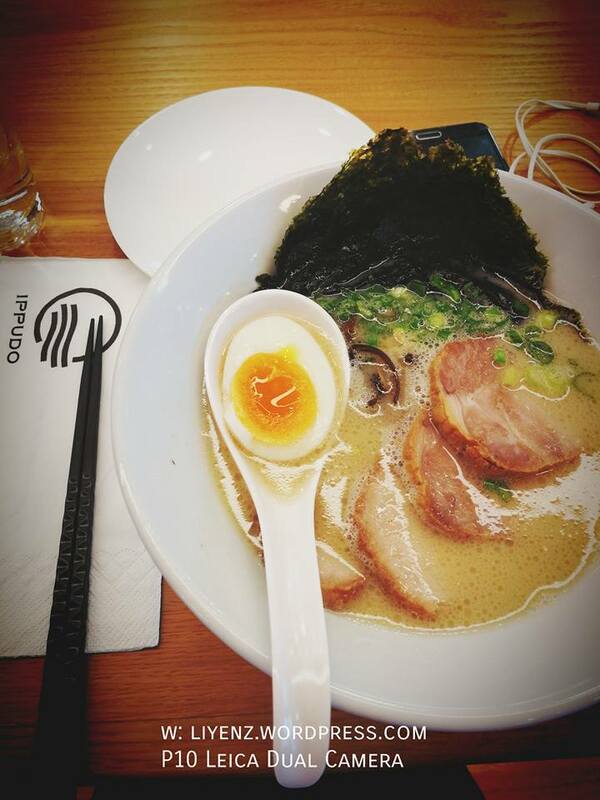 I ordered a bowl of ramen during my recent visit at Star Vista’s branch. I cannot remember the name of the ramen, however, I think it maybe called, Tsukemen. Thick and chewy noodles, dipped in rich bonito fish flakes and pork broth blend as claimed in their website. It is topped with pork cubes, spring onion, and bamboo shoots.